Juice fasting for weight loss is not a new idea, but some people are just discovering the benefits. 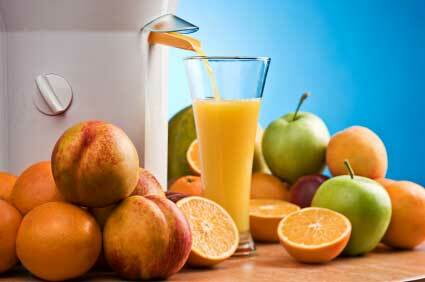 It may surprise you, but some people experience very rapid weight loss on a juice fast. You may lose several pounds a day at the start of a juice fasting weight loss program. 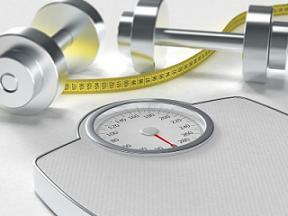 The process may slow down over time, but many people still average out to be about a pound of lost weight per day. I first discovered this idea when I hit a plateau in another weight loss program. Even though I was eating almost no carbs and watching my calories, I was stuck. I tried a 3 day juice fast and lost 5 more pounds! I was hooked! Fresh juice provides energy and calories. You can juice both fruits and vegetables to get all the vitamins that you need to have energy and variety. A longer juice fast is preferable to a shorter one for weight loss and cleansing. However, if this is your very first fast, start with a length of one to five days. Once you get used to juice fasting, then attempt to stretch the time into a week to ten days at a time. Some people fast for weeks at a time, but we would not recommend going much longer than a month. Instead, eating regularly for a short period of time and then going back on a fast may actually keep your body from being too efficient and give your metabolism a jump-start! Having a good juicer helps, because otherwise you may spend a whole lot of money on store-bought juice that doesn’t even taste that great. You will save the money you spent on the juicer over time…and have a lot healthier and better tasting juice to drink!